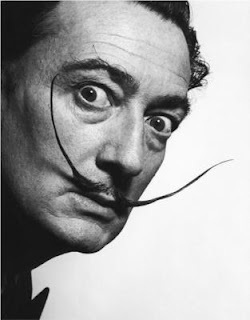 I am startled too, Mr. Dali. We thought you were Resting in Peace. But maybe not. Well, actually, I have no clue if Salvador is resting in peace as I have no clue if he was a Believer. Actually--that could be a discussion for another blog--and the topic here concerns his remains and how a judge in Spain has just ordered that he be exhumed. It seems that Mr. D died in 1989. The surrealist painter was buried in the theatre and museum he designed himself, in his home town of Figueres in the north-eastern Catalonia region. A woman, born in 1956 has decided to pursue the claim that her mother and Dali had an affair and she is the offspring of that relationship. There is nothing available from which to take a DNA sample--so they are going to dig the Poor Guy up and take a sample. This just strikes me a So Wrong. Where does it end? Maria Pilar Abel Martinez, a tarot card reader, made the paternity claim in 2015. Maybe she was flipping through her cards one day and had a favorable reading. 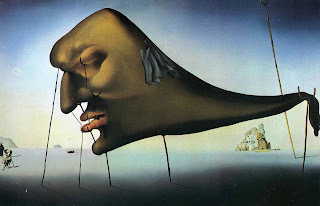 Actually-- many of Dali's paintings sort of look like the images often found on tarot cards. 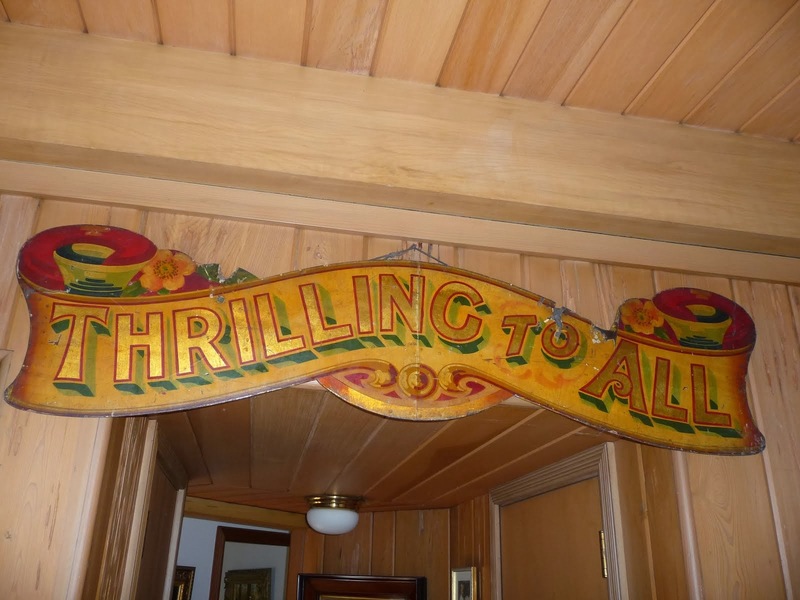 Or maybe she went to an auction where--more often than not--there are millions and millions and millions of Dali lithographs forever coming up on the auction block. Dali--or maybe a automatic pen signing machine--have been working for decades making prints that have been sold in shopping mall art shops. I am not a surrealist fan. 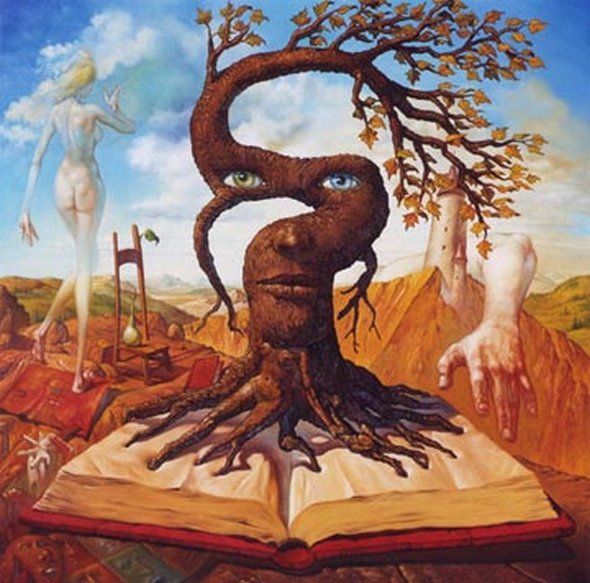 I have never been to a Dali exhibit, let alone his museum. But to dig the poor dead guy up for an unfounded claim is just WRONG.